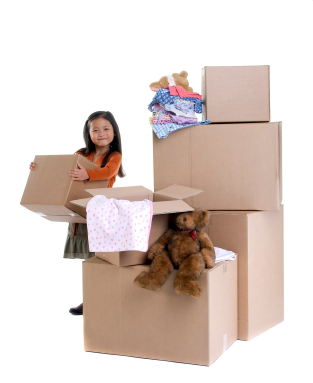 For starters there is a link to a well thought out moving checklist; it will help keep your move on track. We've also included links to change your address, hook up utilities, enroll children in school and a few other goodies. Get started here and you'll be well underway to a smooth and stress free move. It's our way of saying... Welcome Home, we're glad you're here!